A game. A party. The speed-dating equivalent to learning about lighting product. A few game-changers the Sparklab veterans will notice, and like! 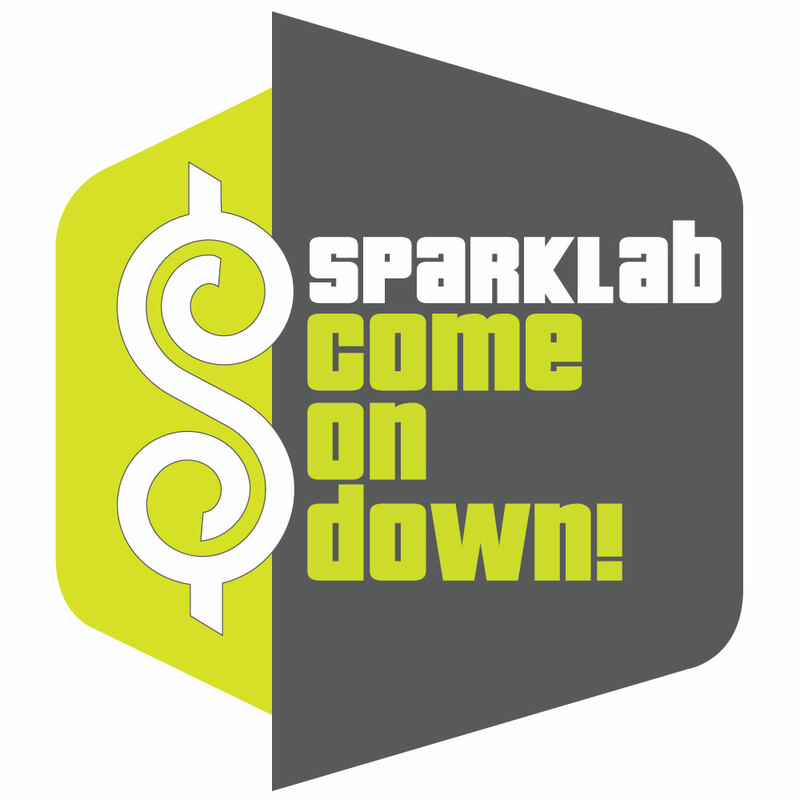 -Only two Sparklab events this year, with a quick commercial break mid-event. -Different manufacturers at each event. NO REPEATS! -No points, all play! No more Sparklab points. Instead, play the Price is Right themed games during the event, with INSTANT winnings! Join us anytime during 11:30-2pm OR 4-6:30pm, at the VI office! Free valet, open bar, and ALL the yummy food. Oh, and lighting too!